Hope Reilly is Senior Manager of Public Affairs and Chief Social Media Strategist at Southwest Strategies. In this role, she oversees the strategic planning and implementation of communications and public outreach campaigns for a number of projects, and spearheads social media strategy development and execution for the firm. 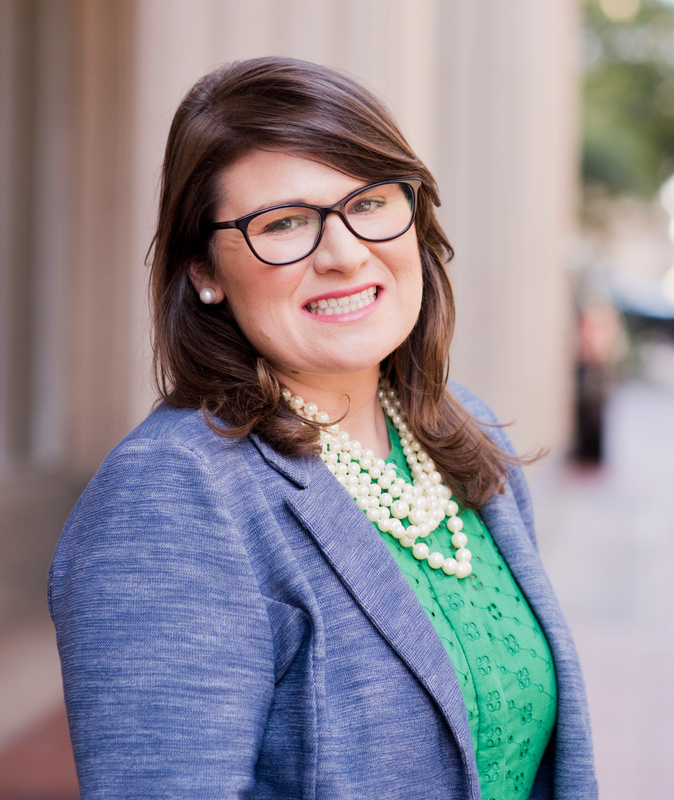 A seasoned public affairs professional, Reilly brings several years of strategic communications and government relations experience to Southwest Strategies. Prior to joining Southwest Strategies, Reilly worked as a Senior Associate at Amplify Public Affairs in Washington, D.C. In this capacity, she gained experience managing and engaging a wide variety of issues and types of clients and advocacy campaigns, navigating the public and private sectors, and leveraging traditional and social media platforms in order to raise awareness on both a regional and national scale. While at Amplify, Reilly led several clients to policy victories, utilizing innovative communications strategies to influence public opinion and mobilize both the legislative and executive branches of the federal government. In addition to her experience in public affairs, Reilly also spent time working for ABC News in Washington, D.C. While at ABC, she co-authored ABC News’ The Note, the original morning news tipsheet, and reported on the 2008 presidential election. Reilly received her Bachelor of Arts in Political Communication from George Washington University’s School of Media and Public Affairs, with a minor in International Politics and Economics. An Orange County native, Reilly enjoys exploring San Diego with her husband and goldendoodle in her free time. She is an avid runner and a member of the Junior League of San Diego.